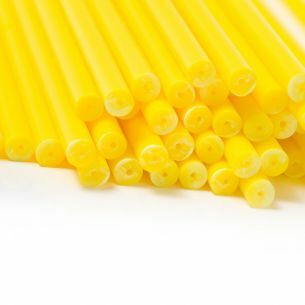 Our coloured lollipop sticks are manufactured in the UK. 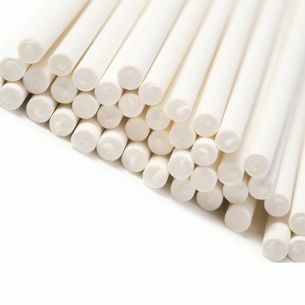 We promise our prices cant be beaten. 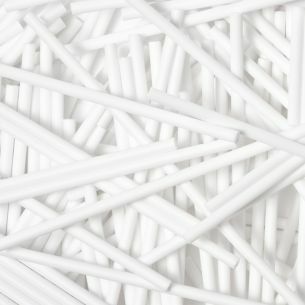 Our plastic lollipop sticks are used around the world by both industrial and niche manufacturers. 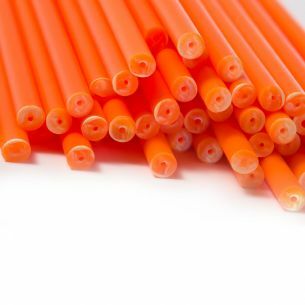 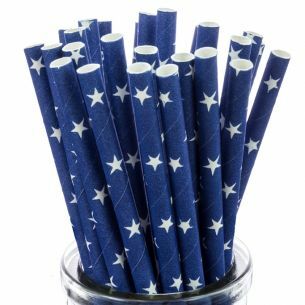 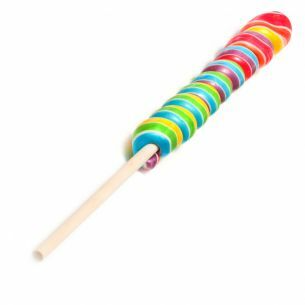 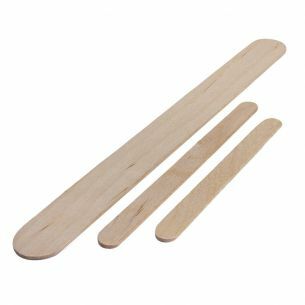 We can supply lollipop sticks in any size or colour subject to minimum order quantities. 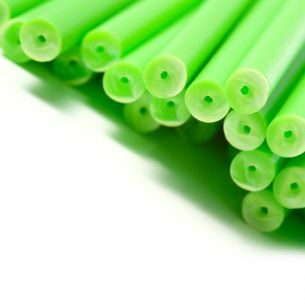 If you require a size or colour not shown on this website please contact us to discuss your requirements.